Drinks World catches up with Tron Young – Mover & Shaker of The Bar Awards – to see how he came up with the idea for the event and what to expect this year. DRINKS WORLD: Tell us the brief history of The Bar Awards? TRON YOUNG: The Bar Awards launched in 2014. 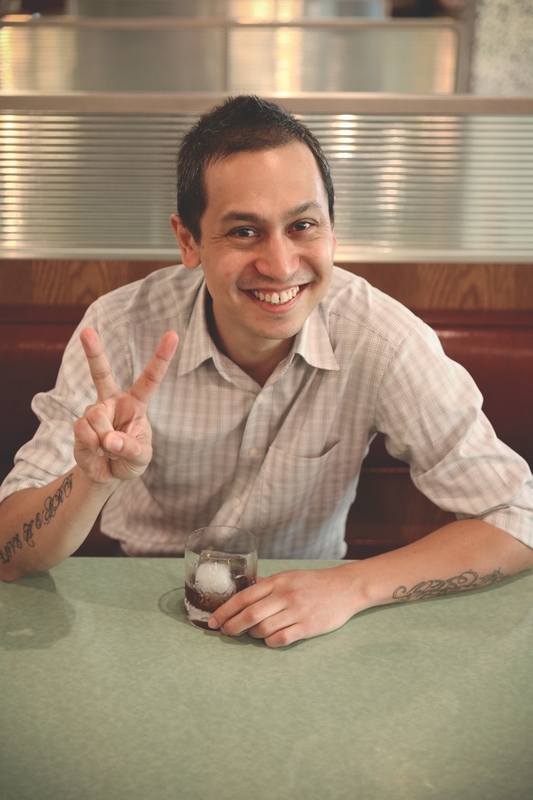 I came to Singapore in 2010 and I love my life here and being a part of the growing beverage community. I found myself with a lot of time on my hands in 2014 while in between jobs, so one day, I woke up and thought, let’s create a survey and see who the community thinks is the best bartender. I approached the guys at Liberty Spirits Asia – Howard Lo and Tyler Hendrie – who at the time just started importing some really great small batch unique stuff from the States. I asked if they wanted to partner up and throw a party where I could announce the results and they immediately said yes. Honestly, if they said no, The Bar Awards would have fizzled out right there and then. A big hand definitely goes to the Liberty Spirit Asia dudes; without them, we wouldn’t be here today. DW: What has the feedback been like? TY: The reception has been amazing. In 2014, the community really wanted an awards but no one had the time to do it. Organising an awards party and coordinating the many different aspects behind it requires a lot of time. I knew a few other companies wanted to recognise all the hard work everyone in the community has done but no one could leave their full time job and put something together. We had 100 people turn out for our first party and it was amazing. I was looking back at the pictures the other day and it brought back so many fun memories. 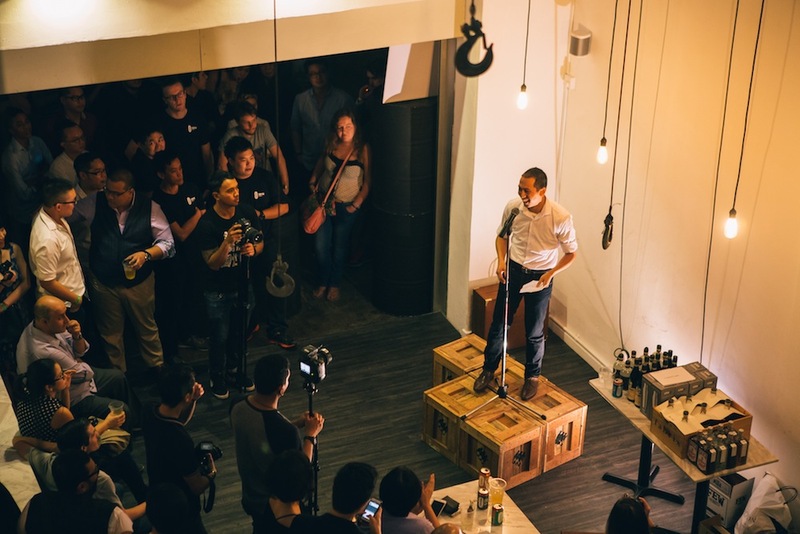 In 2015, Singapore Cocktail Week approached us and invited us to join them with our awards. We tried our best to create a bigger and better experience and once again we are humbled by the reception and attendance; we had about 400 people at our second awards. I was so happy to see so many happy, smiley (and drunken faces). DW: The awards have been recognised by both the trade and consumers. Why is that important? TY: The main focus for us is the recognition of peers by peers. We wanted to make sure that the people who judge you have walked in your shoes and know how much hard work it takes to be great. We would never move away from that. We also do recognize that we do what we do everyday to give consumers the best experience. We added a new aspect in 2016, allowing consumers to nominate their favourite establishments and individuals so they can have a say and be involved. DW: What can we expect from this year’s awards night? TY: Fun. So much fun! More than that any one person can handle, lots of booze and merry making, new faces and a chance to catch up. There will also be awesome drinks and cocktails on the cheap (of course) and if we have time after all the fun and booze, we’ll probably recognize some outstanding talents and establishments too… but that’s if we have time. I nearly forgot! We also have a special guest… I can’t tell you who yet as it would be a surprise but it’ll be a great experience for the Singapore beverage (and food) community *wink. DW: Whom would you like to thank? TY: Everyone! Everyone has been so generous with his or her time and effort in helping me put this together every year. I am overwhelmed with amount of time people want to contribute; it has been very humbling. If I forgot anyone please forgive my brainless zombie head. DW: Where would you like to see the awards in 5 years time? TY: Five years seems so far away! Well, we know for sure we would never compromise on our nomination and voting system, keeping it true to its original value of peers by peers and making sure it evolves to be even more objective.